What Is The Best Automotive Battery of 2019? How important is it to choose a high-quality battery? When is it an excellent car and truck battery? What features must you consider before making a purchase? When do you need to change your battery? Mike here with ScannerAnswers to bring you another article on some cool car stuff! Today we’re talking about the best rated car batteries. If you’ve owned a car or pickup for any time, then you’ll know how important a battery that holds a charge is! I remember my first car, a 1990 Toyota Celica, had a cheap old battery and I was always worried I wouldn’t make it to work. When I was 16 years old I quickly learned how important a good cold weather battery is to have! A car battery is the heart of your vehicle and needs to be well looked after. You also need to choose the right replacement when an old battery dies. Replacements are inevitable, because batteries only last a while, no matter how well you look after them. If it’s time for your vehicle to get a new battery, use these few guidelines to update your knowledge about the subject because it’s better to go shopping if you know what you’re looking for. Read through these tips below so you know what good battery features are. Then, browse through our list of options so you can choose the best car battery for your vehicle. Below you’ll find our list of the top 4 vehicle batteries that can be purchased online. I would highly recommend you check out your local NAPA or auto parts store because you may be able to find a better price there because they do not have to account for the shipping cost of heavy batteries. This is a battery for any vehicle, whether you have an ordinary sedan or a huge truck. Optima strives to offer clients the obvious options in car batteries by manufacturing items that automatically shoot to the top of shopping lists. Great all-around battery for cold weather, diesels, and vehicles that need a good kick! Some customers complain that it gave problems within a short period of time, but this can be case specific. 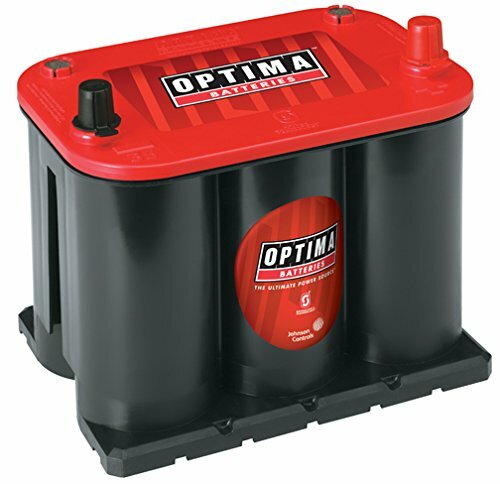 Optima offers an amazing battery which fulfils most of your battery requirements. The additional features such as being spill safe, makes it the ideal option for some scenarios. 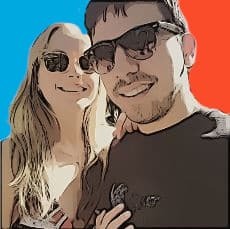 What are your most prominent requirements? This battery is designed to handle the high demands that are sometimes put on batteries. If you’re driving a very large vehicle, or require a battery that can outlast the rest, this may be your answer. 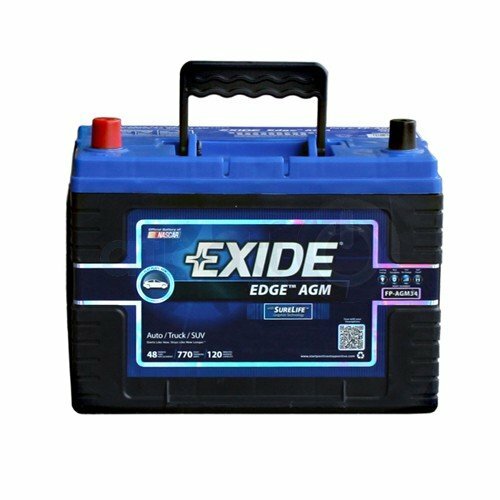 If you need an AGM sealed battery with a high CCA rating, you need the Exide Edge! This battery has an exceptional reserve capacity of 120 minutes. This battery is much heavier than most other batteries on the market. The weight makes it impractical for small vehicles, or for use on some motorcycles. Exide certainly created a monster of a car battery. This is seen in its performance but unfortunately, in its weight and price too. If this is what you’re looking for and your budget allows the expense, enjoy the power you’re buying. Odyssey brings you an excellent battery in terms of strength and life span; it even comes at a decent price. It’s important to note that this battery rates lower than the other batteries on this list in various areas, such as CCA and RC. However, that doesn’t mean it may not be what you’re looking for. 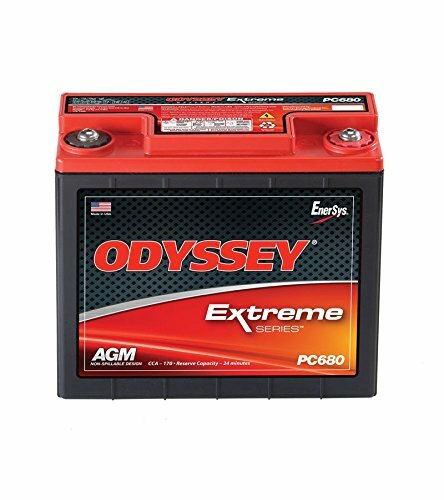 The Odyssey PC680 is a great option for smaller engines and vehicles that don’t reside in a cold climate. The best use we’ve seen for this battery is on motorcycles, ATVs, boats and side-by-sides. Our buddy Dan has a Corvette and he runs one of these batteries, but he also lives in Florida so he doesn’t have to battle the cold weather like some people! This is a small battery which can make a huge impact. You won’t be able to use it in very cold conditions, but it will serve your car well in most other climates. You’ll love the price as well as the long life span. Is this what your car and your budget requires? 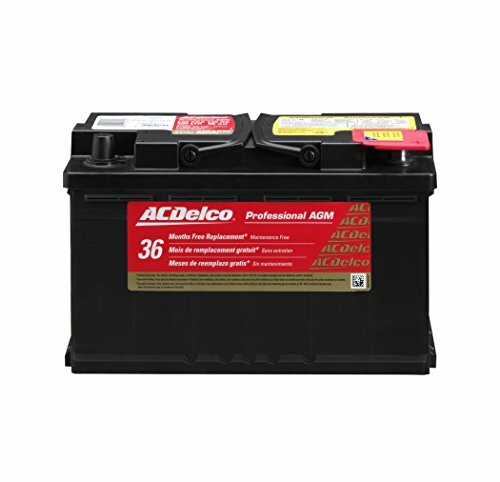 We love the ACDelco AGM battery and believe it’s one of the best OEM battery upgrades for you car or truck. It’s slightly more expensive than the Optima or Exide, but we’re partial to ACDelco because we’ve been using their parts for years and never had a bad experience. If you don’t mind forking out a couple extra dollars for a trust worthy brand name, go the with ACDelco AGM battery. ACDelco offers you this exceptional battery and if you’re looking for excellent performance and power, this may be what you were waiting for. The battery has many features to make sure you get power, without these features pushing the price through the roof. Let’s go through them. This battery is very heavy. Remember that this may have an impact on the performance of small vehicles. ACDelco succeeds in making a powerful and trustworthy battery. The company offers this to the public at an acceptable price. This is all you need in terms of battery power and your budget will survive the shopping spree. Your battery determines whether your car will go anywhere at all. Therefore, you need to make sure you choose one that won’t stop working out of the blue, or give you problems after a short while, which will only increase your car’s maintenance cost. It’s not necessary; you simply have to choose a proper battery from the start. Your battery provides the power for the rest of the engine to work. If you have a battery that seizes the whole time, it could damage your engine parts; they will experience strain every time you need to start up the car again. Prevent this by using only the best batteries on the market. Long battery life is a must! Size – Different vehicle models accommodate different batteries. You can’t simply pick up any battery. Get one that’s the same size as your original battery. Reserve capacity – How long will the battery last if the engine isn’t running? It’s not ideal to use battery power while the engine is off, but some situations may call for it, and you don’t want your battery to die suddenly in those circumstances. Durability – A battery that can handle vibrations is beneficial. You won’t run into problems simply because you go off the beaten track now and then. AGM, Wet cell or Gel – There are a few different versions of lead cell battery. For a detailed explanation on this, we suggest checking out this guide. You need to weigh scenarios and choose the one you’re most comfortable with. You need to consider your current capital, the costs over a long period and the maintenance required. You can purchase a cheaper, lower quality battery, but then you may have to replace it regularly. You may find that it stops working quite suddenly without warning. Is this a situation you want to put yourself in? On the other hand, high-quality batteries cost more, but you’ll be able to use them for a long time, even in cold climates. Your initial capital investment may be high, but for a long time afterwards you won’t have any problems with the battery. In the long run, this option may work out cheaper, because you don’t have to do maintenance and you don’t have to replace the battery soon. Do you have the funds available to enable this scenario? Batteries differ in the following ways. Which will be the most appropriate for your vehicle and circumstances? As mentioned above, you need to choose the correct size battery. Most websites will let you lookup your car’s battery size. We recommend you check manufacture’s sites for finding the right size for our top 4 best automotive batteries. Some batteries don’t require maintenance, but they’re usually more expensive. If your battery needs maintenance, you’ll have to top up electrolyte levels. Car batteries come in different formats. Batteries can stop working all of a sudden, but certain warning signs often precede it. If you notice any of the following happening, you may have to replace your battery. Does your car struggle to start up in the morning? Are the lights on your dashboard flickering when you start up the car in the morning? Do you notice physical changes to the battery such as the casing that bloats or acid leaking? Now you know when to head to the battery store. It’s better to do it sooner, rather than later, because you don’t want to be stranded somewhere without a working battery. So, let’s see which one of these items will be the best car battery for your vehicle. I hope this guide to the best rated car batteries has been helpful. Choosing a new battery can be a daunting task, but if you choose any of these batteries, you’ll be alright! My Car Makes Rattling Noises When Accelerating – What Could Be The Problem?